Yoga Nidra means Yogic Sleep. It is a state of conscious Deep Sleep. In Meditation, you remain in the Waking state of consciousness, and gently focus the mind, while allowing thought patterns, emotions, sensations, and images to arise and go on. However, in Yoga Nidra, you leave the Waking state, go past the Dreaming state, and go to Deep Sleep, yet remain awake. While Yoga Nidra is a state that is very relaxing. 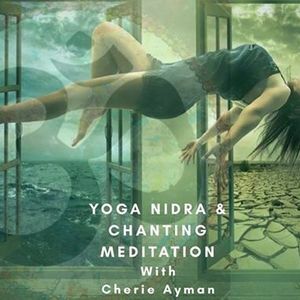 Yoga Nidra brings an incredible calmness, quietness and clarity. 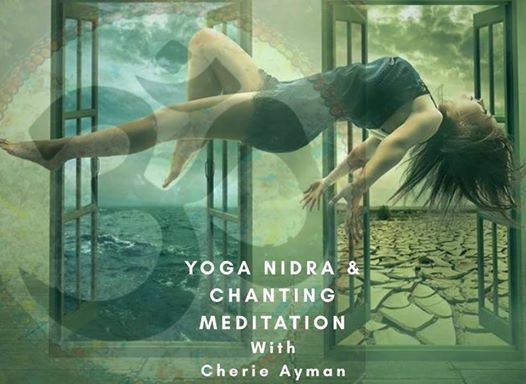 Yoga Nidra is one of the deepest of all meditations, leading awareness through many levels of mental process to a state of supreme stillness and insight. Chanting meditation & OM Chanting purifies the environment around you and creates positive vibrations. It can place you in a meditation state which gives you deep relaxation. Please attend in comfy clothes.